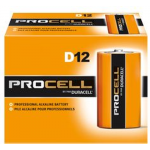 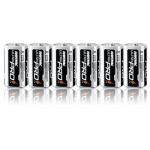 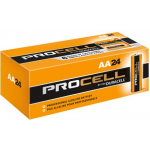 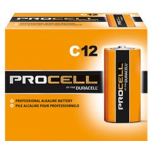 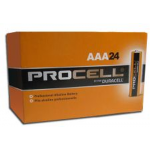 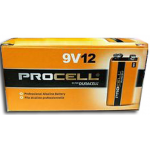 Duracell Procell D alkaline batteries are the first choice for many manufacturers and business customers alike. 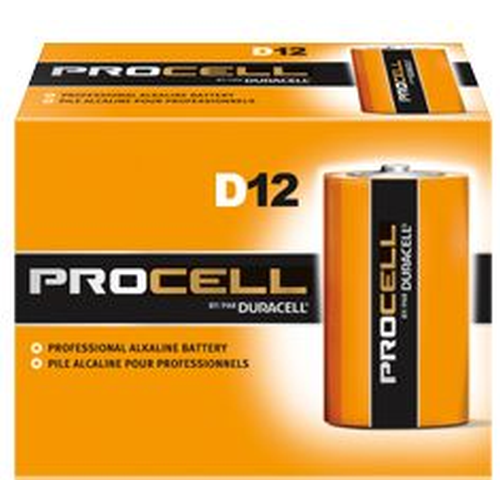 The low cost of bulk packaging makes the Duracell Procell batteries an easy choice without sacrificing performance. 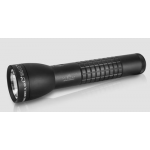 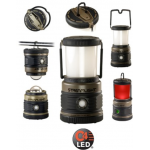 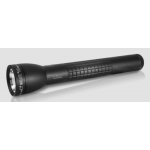 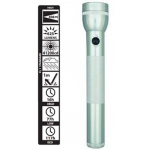 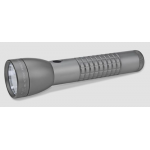 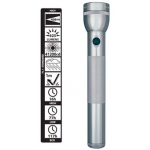 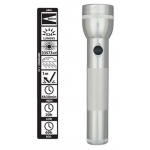 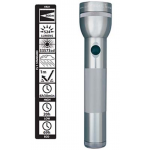 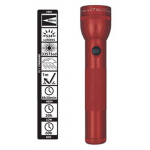 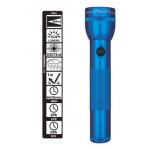 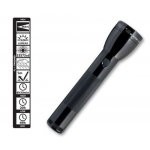 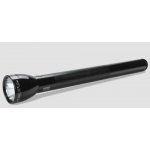 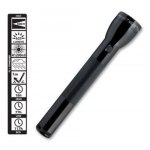 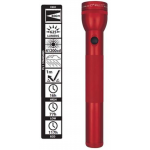 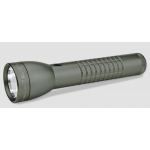 ML300L-S2116 3rd Generation 2D LED Flashlight by Maglite - POWERED BY 2 "D" ALKALINE BATTERIES, Blue..
ML300L-S3106 3rd Generation 3D LED Flashlight by Maglite - POWERED BY 3 "D" ALKALINE BATTERIES, Silv..
ML300L-S6016L Maglite ML300L 6 D Cell LED Flashlight, BlackMaglite® ML300L LED 6 D-CELL FLASHLIGHTWh..